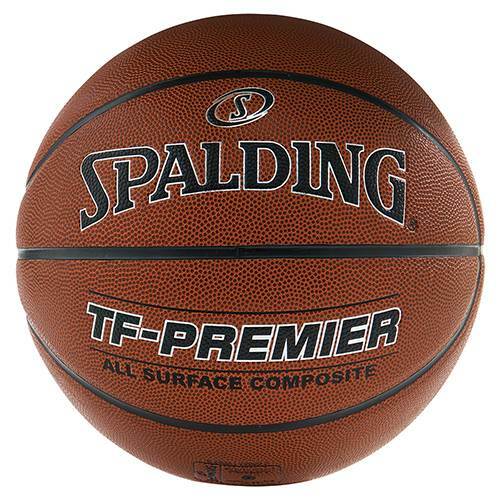 Get your team ready for their next game of hoops on the hardwood or the asphalt with this Spalding® TF-Premier Indoor/Outdoor Basketball. 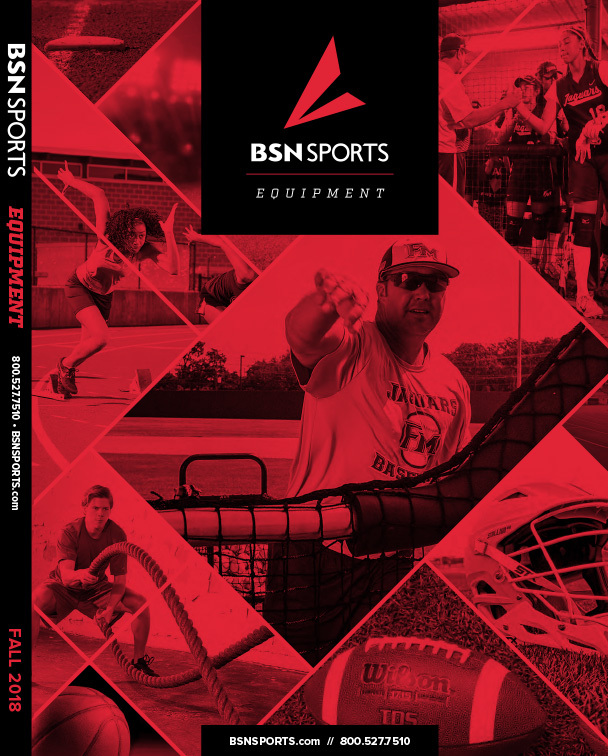 Players can work on dribbling like a pro thanks to the ball's wide channel design that enhances ball-handling skills for seamless between-the-legs and behind-the-back dribbling action. Coach your basketball stars season after season using this basketball, which has a high-quality composite cover that holds up to the wear and tear of every slam dunk, jump shot and powerful block on indoor or outdoor courts.